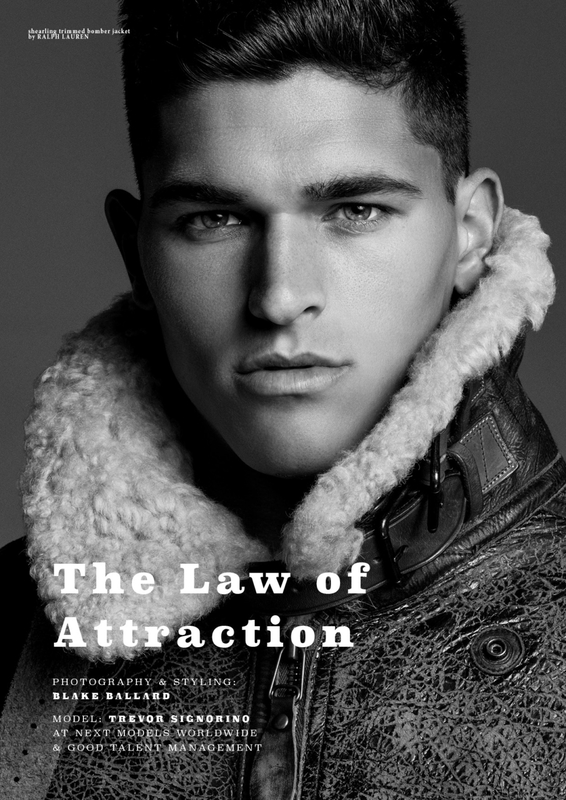 Trevor Signorino at Good Talent Mgmt / Next Models is the cover star on our Client Magazine U.S. #11th edition photographed & styled by Blake Ballard. Fashion includes Philipp Plein, Versace, Invicta, Helmut Lang, Ralph Lauren, Gucci, Kent & Curwen, Diesel, John Varvatos, Saks Fifth Avenue, Belstaff and Michael Bastian. The issue is available for digital download at less than half price or order in print.